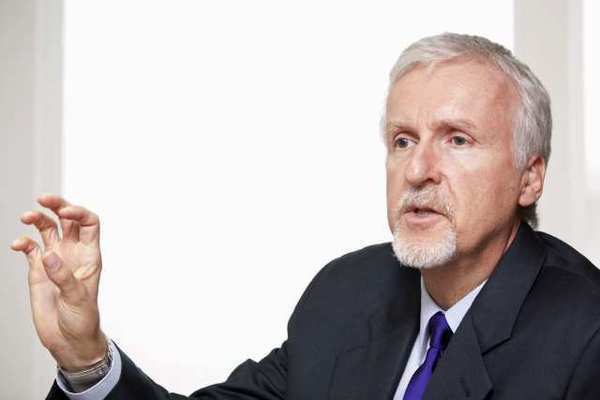 James Cameron, film director and co-chairman of Cameron Pace Group, in Beijing. Filmmaker James Cameron and 3D photography specialist Vince Pace have announced that the Cameron Pace Group (CPG), which specializes in providing 3D technology, services and consulting to other producers, will launch a new joint venture in China. The deal, signed Wednesday in Beijing with the state-owned Tianjin North Film Group and Tianjin High-tech Holding Group, will see CPG triple in size in the next 18 months, as Cameron and Pace build up a staff of Chinese workers, overseen by a team that will come in part from the U.S. and be housed at CPG China’s new studio in the city of Tianjin. Cameron said this is the first step in a global expansion for the company, part of a push to make 3D technology the universal film standard worldwide. “Our fantasy is that China will set the path and the rest of the world will look and say, ‘They’re going straight into 3D production,'” said Cameron. China, the fastest-growing world film market, has been quick to embrace 3D cinema. 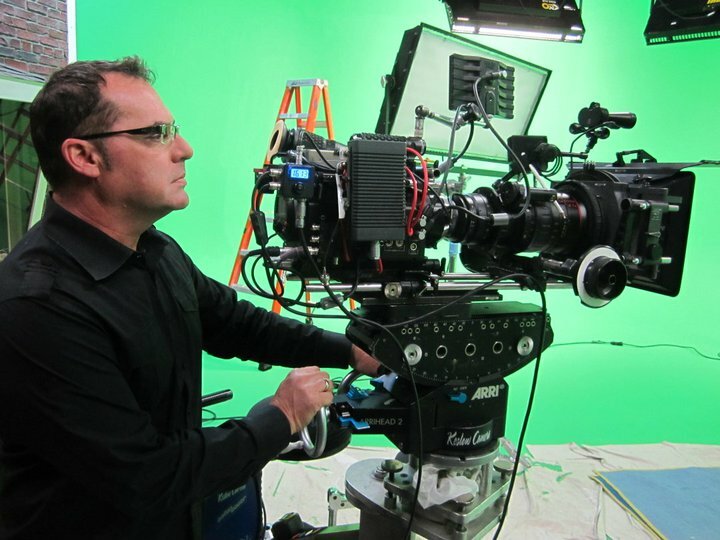 Cameron’s 3D “Avatar” was the biggest-grossing movie of all time in China, with around two-thirds of the total Chinese revenue of $208 million coming from 3D screenings. The re-release of Cameron’s “Titanic” in 3D made as much money in China as it made in all other international markets (excluding North America) combined. Five of China’s top-grossing films in 2011 — all of them American made — were in 3D. “Transformers 3: Dark of the Moon,” for which CPG provided the 3D technology, was also a hit in the Middle Kingdom. Out of the movie’s $350 million in box office receipts worldwide, $168 million came from China. With the China CPG deal, Cameron and Pace hope to set the pace for worldwide 3D expansion. Burbank, CA (June 14th, 2012) –Building on a 5 year reputation of providing high definition equipment rentals to the entertainment and production industry, Pro HD Rentals has opened a new division which focuses on tapeless media rentals. Most of the content shot in today’s production world involves recording onto reusable media devices; such as cards, drives, and discs. In the past, content was recorded onto magnetic tape, and those tapes served as “Masters” which an editor used to work with in the post production process. The newer technology—particularly from Sony and Panasonic —involves reusable media cards, which can hold up to 64gb of information on a card about the size of a credit card. 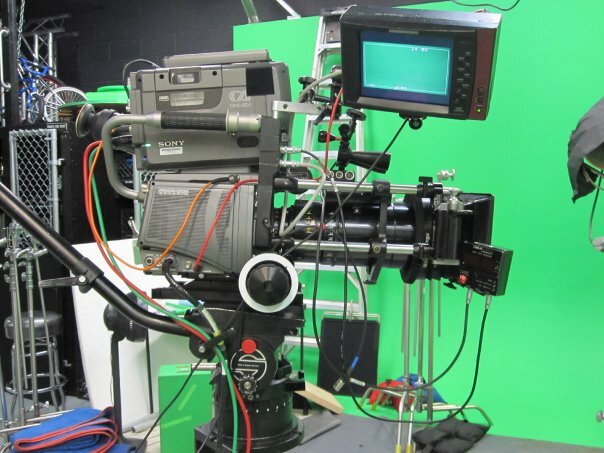 Pro HD Rentals –founded in 2005—has 75 HD camera systems as well as 3 high tech sound stages, and a full array of production equipment for rental to the professional production community. 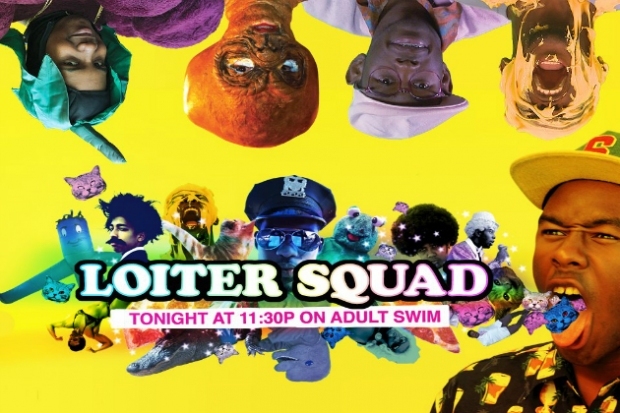 Recently, the company added a full-service post production facility, and is able to completely provide all production services to clients; including creative development and execution of finished content. 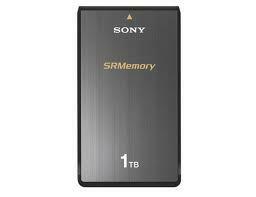 The newest tapeless technology is known as the Sony SR high definition format, which stores the highest resolution of HD information onto the media. 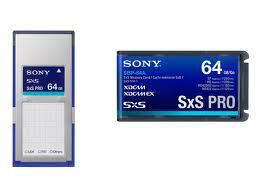 Sony has launched a memory cartridge to coincide with the new camera systems associated with this format. “We see a growing market for reusable media rentals, and we have the inventory and business model to meet that growing demand,” Bekian adds. 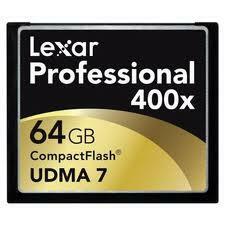 Another very popular media format is the CF (Compact Flash) card, which are about the size of a Wheat Thin cracker. 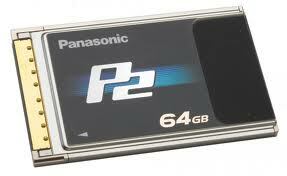 These cards can hold up to 64gb of High Definition content, and are widely used with the Canon 5D DSLR systems. Pro HD Rentals has developed online technical charts which allow anyone to preview the cards recording capabilities and functionality to assist in determining which cards are appropriate for any given project. Pro HD Rentals also carries an extensive line of these popular DSLR cameras as well as the lenses, monitors and other accessories this new breed of high performance cameras requires. Citing the collaborative approach his teams bring to each project combined with a one stop shop compiling the latest technologies, Bekian and his studios are on the move. 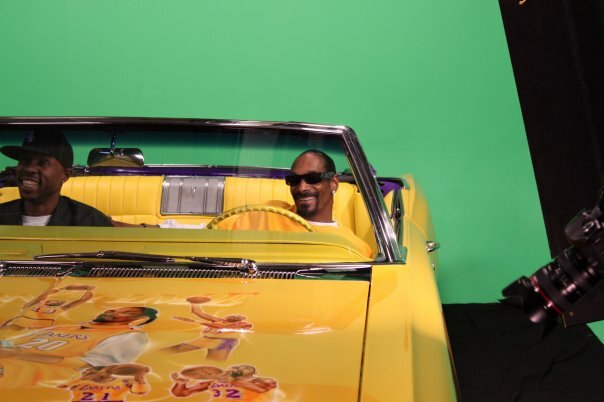 The new commercial division of Loyal Studios specializes in fully produced short form branded content and commercials. Clients already include Snapple, Freeway Insurance, Jimmy Dean Breakfast Foods, Prius, Chevron and One Hour Energy products. “We intend to keep production in California by producing quality ads that are affordable and effective,” adds Bekian.